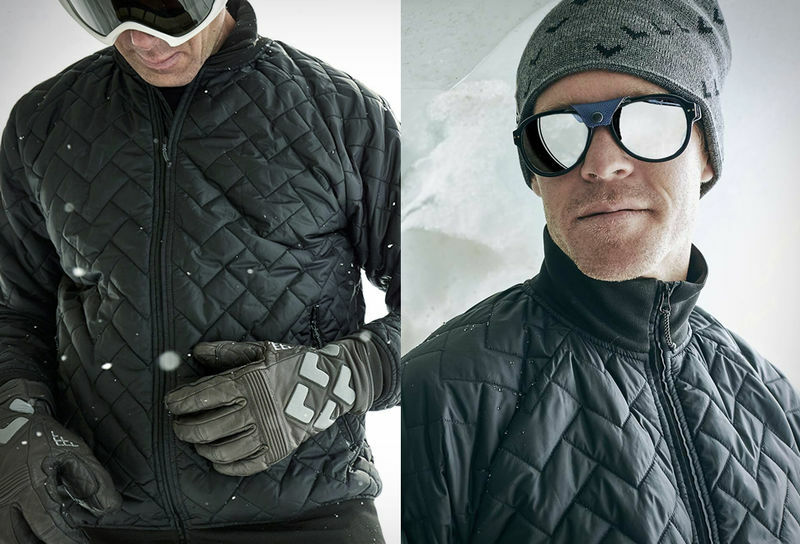 Ski and outwear company Black Crows released the new 'Corpus Bomber,' a lightweight padded jacket. 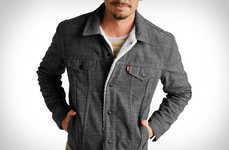 Inspired by the classic bomber style, this new coat is a stylish, yet comfortable, necessity for outdoor activities. 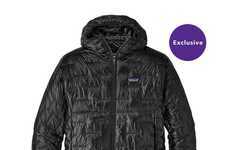 Stuffed with PrimaLoft silver insulation, the jacket is designed to be worn as an intermediary layer for maximum protection from the elements, or on its own for slightly warmer days. 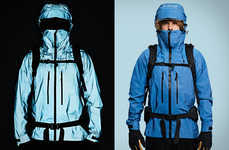 It also features a three layer Gore-Tex material that is made to adapt to any type of weather on the mountain or for daily wear. Although it is warm and reliable, this new jacket is also easily packable, as it can be folded and zipped into a built in pocket. Available in black, blue or burgundy, this lightweight padded jacket is a must-have for any ski trip.